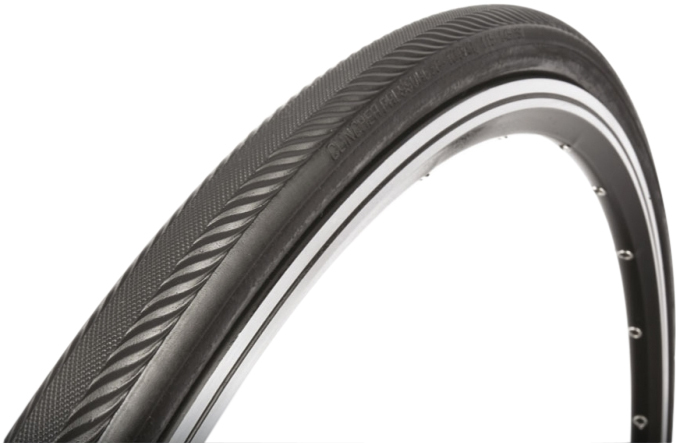 The 320 TPI Vittoria Corsa EVO Tech II Tubular has the rare combination of superior puncture protection with the high-cotton casing of a race tire. Special Aquagrip tread is reinforced with latex for reliable traction on wet roads. The PRB 2.0 strip consists of a thin, lightweight layer of high-density nylon placed under the tread, using a new higher-density aramidic fiber that's up to 40% more resistant to cuts, yet lighter and more flexible. 700 x 23 tubular.